These base mounted seat sliders are suitable to bolt onto the car specific floorpan subframes, onto which your base mounted seat will attach. They can be bolted straight to a flat floorpan or onto the weld in type seat bar kits and will enable your seat to easily slide forwards and backwards. Each kit includes a pair of runners for one seat, the lift up activation lever and kit of fasteners. One kit required per seat. 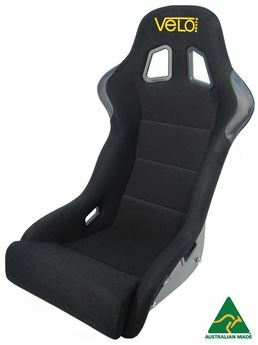 Not FIA Approved but can be used for Motorsport, also very popular with performance car builders and kit car owners when fitting aftermarket seats, can be used with various other seat brands, including Sparco, Cobra and Velo seats to name a few.